Here is a nice game by Len Molden(CAN) featuring the Zukertort System. This game has appeared previously in the Budapest Chess News E-zine and was played in the recent Canadian Open Ch. Alexandra Botex is one of the next generation of Canadian players. 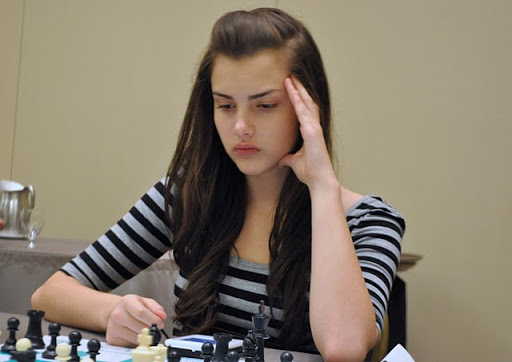 Most recently she played for Canada at the 2012 Istanbul Olympiad. Here is a game from Botez from the 2012 Canadian Open.